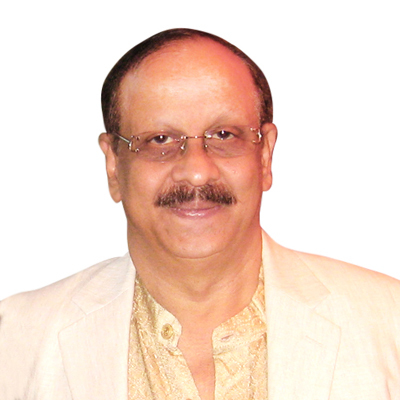 Kairali Ayurvedic Group have won hearts of millions of people worldwide for its excellence. 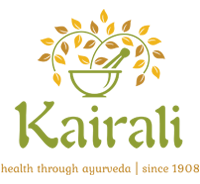 Kairali Ayurvedic Group’s Directors represent the third and fourth generation of a successful line of authentic Ayurveda practitioners. A family of individual business styles and talents, together they form an award-winning team riding on a wave of international success. “As globalization takes over our world at a rapid pace, it is unsurprising to see an increase in the popularity of alternative health and wellness destinations across the planet. The daily stresses to keep up in this fast-paced world, and the growing lack of faith in allopathic medication has forced people to look elsewhere and explore other natural and harmless forms of treatment for health and rejuvenation. It was with this vision that my wife and I decided to venture upon what we know best and what our forefathers had known for so long. Over two decades ago, i.e., 1989, we decided to show the world that Ayurvedic treatments coupled with a modern facilities in a peaceful and green setting would create the ideal environment for recovery. During these last few years, many new resorts and 25 centers have been set up, all claiming to provide “Ayurvedic” treatments. However, most of these treatment centres neglect even the basic principles of Ayurveda and Hospitality. 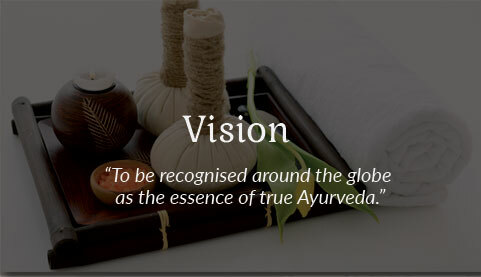 Our aim therefore, was simple - to create awareness of the quality and efficacy of Ayurveda when it is done right. Our aim was to cut through all economic classes instead of concentrating solely on the premium segment, so that an overall awareness of this great medicinal form could reach the masses as well. 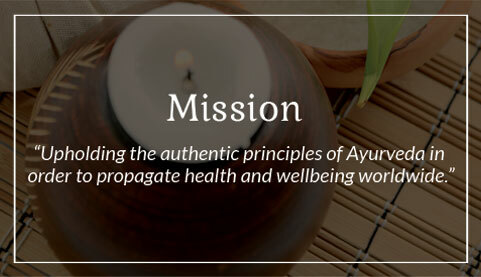 When properly conducted, Ayurveda is a fantastic and proven way to treat one’s body and mind for recovery, cure and a preventative state of health. 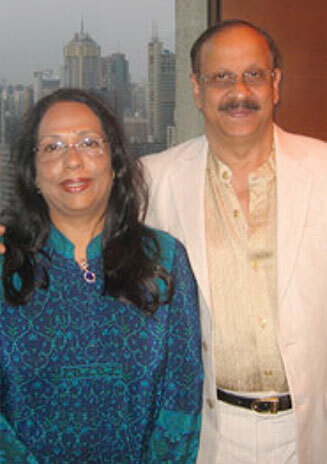 The heart and soul behind the Kairali Group since its inception, Mrs Gita Ramesh is the Joint Managing Director. Her status as a pioneer in the health and travel industry is reflected in her Safari India National Tourism Award of ‘Best Woman Entrepreneur for Promoting Wellness’, 2010. 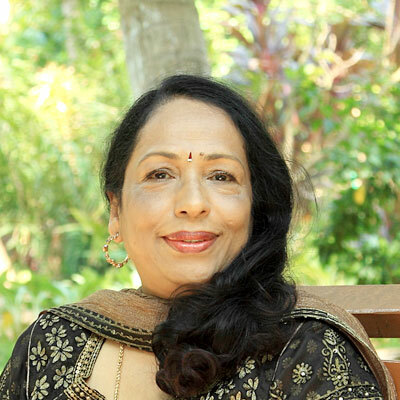 A renowned Ayurvedic chef and scholar, Mrs Gita Ramesh’s contribution to the Kairali Ayurvedic Group has led to the high standards of knowledge and treatments we offer our guests today. 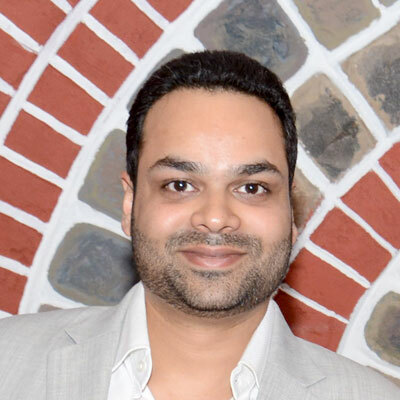 The eldest in the next generation of the Kairali Ayurvedic Group, Mr. Abhilash’s contribution to the exemplary international growth and continuing marketing success of Kairali is obvious. 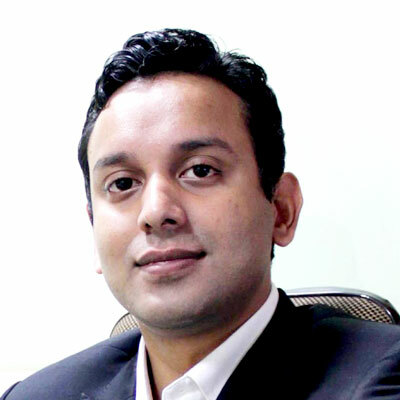 Having grown up in the centre of a thriving Ayurveda enterprise, like his father before him, his inherited Ayurvedic know-how paired with extensive global business experience makes him the ideal sales and marketing representative for Kairali in the international wellness scene.